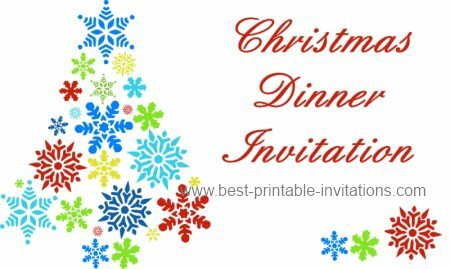 Christmas is the perfect time to get everyone together for a meal! 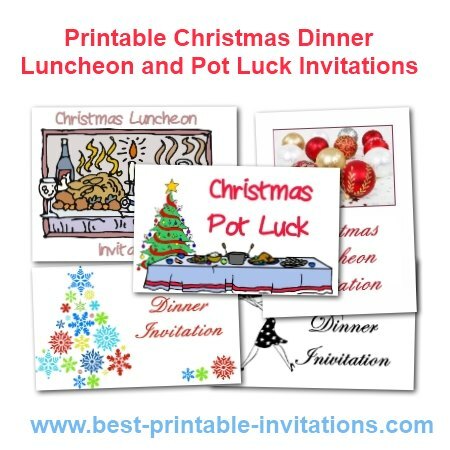 Two foldable dinner invites - one in black and white, and the other featuring a colorful Christmas tree. 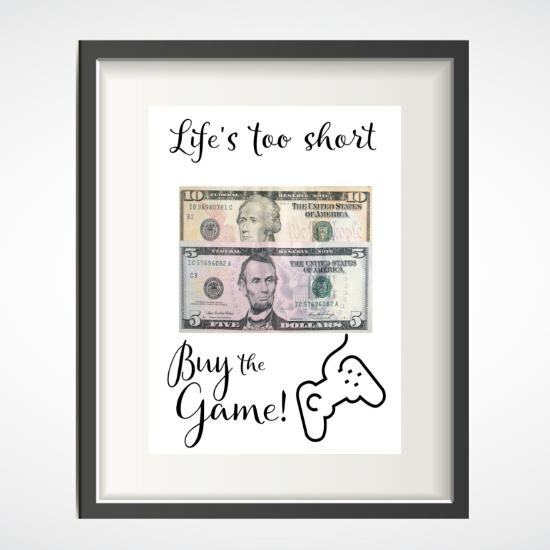 Suitable for both formal or informal occasions. 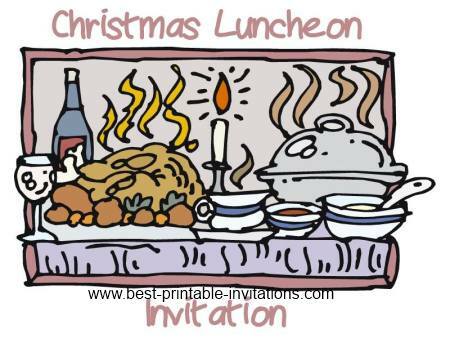 Want to invite someone to Christmas Luncheon with you? 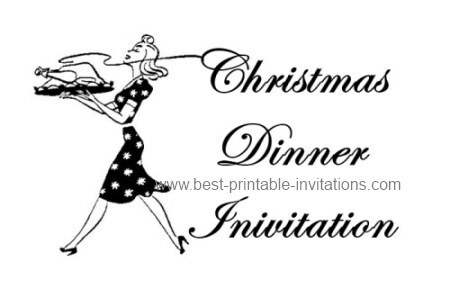 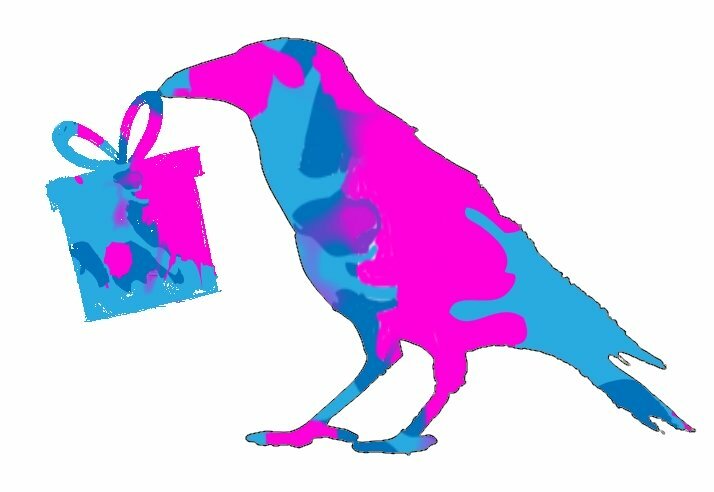 Try one of these invites. 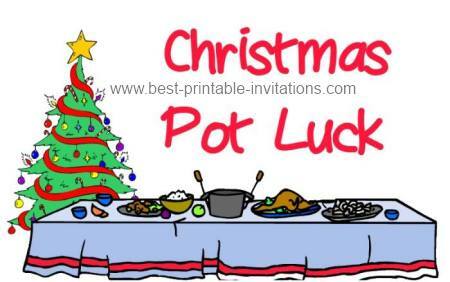 Pot luck meals are very popular at Christmas - especially at office parties. 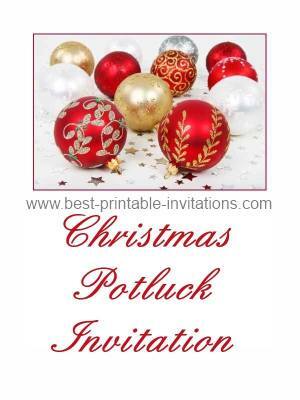 Here are two fun ways to invite everyone.